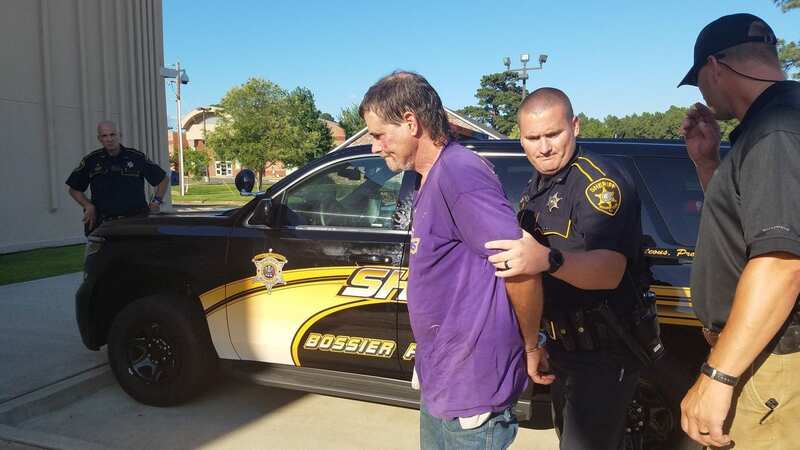 Bossier Sheriff’s Office deputies arrested a Bossier Parish man Friday afternoon for the early-morning murder of a Shreveport man who was found deceased at 5 a.m. at the end of the 600 block of Parker Road off of Bellevue Road in the Haughton area. 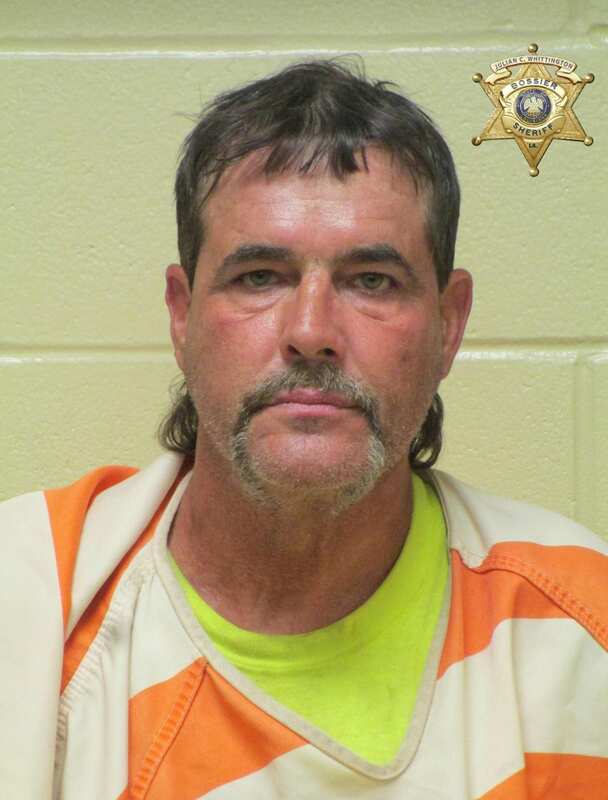 Richard A. McLendon, 54, of the 500 block of Parker Road, was taken into custody by deputies with the Bossier Sheriff’s Office and Caddo Sheriff’s Office at 4 p.m. Friday at a residence in Caddo Parish. McLendon was first transported to the Caddo Correctional Center and then transported to the Bossier Sheriff’s Office detective’s office. He currently faces two charges of second degree murder and convicted felon with a firearm and will be transported to the Bossier Maximum Security Facility for booking. Bossier detectives are continuing their investigation. A photo of Richard McLendon from previous arrest in November 2016.